Forex Shark is an intelligent automated Expert Advisor. 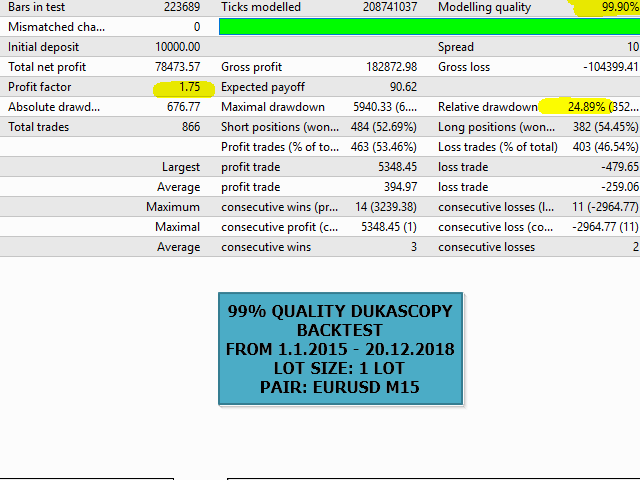 It is working with its own complex algorithm with help of some indicators. 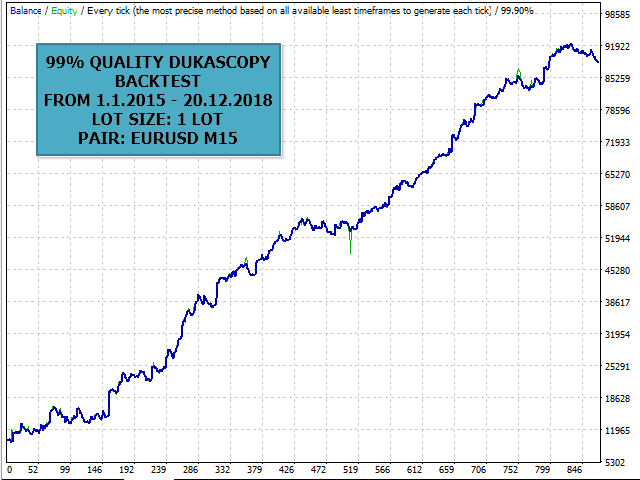 4 years 99% quality backtest with 1 lotsize.